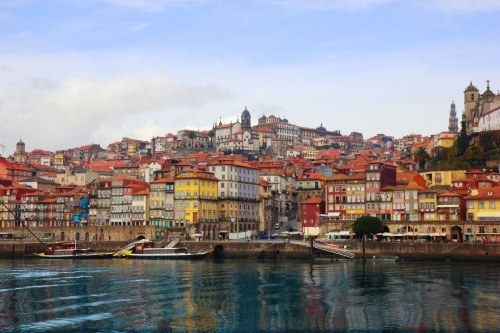 SATA Airlines is showing some cheap flights from Toronto to Porto, Portugal (OPO) for travel in September 2015. $554 is about 35% below the typical bottom price of $850 on this route. The price also includes 1 piece of checked baggage, and 1 carry-on. This is important to note, as some of SATA's great deals in the past have not included *any* checked luggage in the price. Yes! September and October are ideal months to visit Portugal. The average high is around 20-24C. (The price will eventually show up as $565. You may need to give Kayak a little time to completely load all prices, it can take a little while). 2. Click through from Kayak to Flight Network to complete the booking. 3. 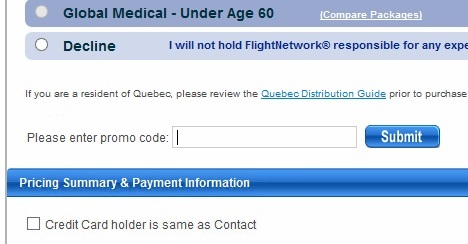 During the booking process on Flight Network you can enter the following promo code to bring down the price a little bit more, to $554. The spot where you enter the promo code is a little difficult to see. It's right above 'Pricing Summary & Payment Information' on the first page of booking. 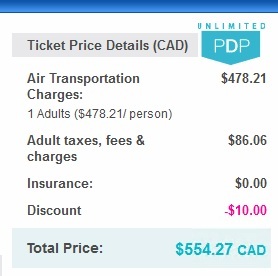 After you enter the code, it'll bring the total roundtrip price down to $554 CAD. toronto, yyz, flight deals, europe, western europe, portugal, southern europe, porto, opo and sata.